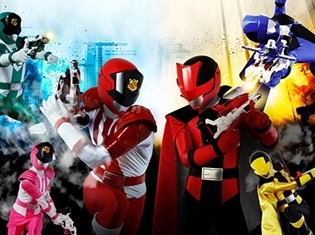 The artists who will perform the theme song for the 42nd Super Sentai series, Kaito Sentai Lupinranger VS Keisatsu Sentai Patranger has been finally revealed. It was announced that Project.R's newest talents, Tatsuhiko Yoshida and Hitomi Yoshida (Smile! Precure) will be are going to perform the theme song that is simply entitled "Lupinranger VS Patranger" and they will sing it as a duet in the upcoming Chou Eiyusai 2018 event. Other songs for the series are "Lupinranger, spin the dials! 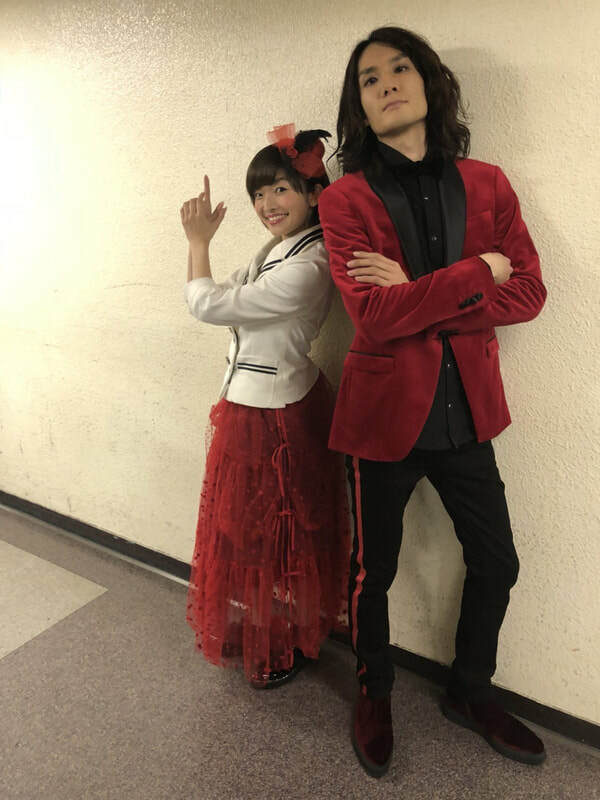 ", which will be performed by Tatsuhiko Yushida while Hitomi Yoshida will perform the song "Patranger, Chase you up!". Details for the ending theme are yet to be announced.